JG Bathrooms a bathroom renovation company and tilers servicing customers on Sydney’s Northern Beaches and North Shore. NEW YEAR – NEW BATHROOM… Book a new bathroom or bathroom renovation in 2019 and receive free under-floor heating or a heated towel rail with our compliments. Complete the form below to receive a call-back and quote or call us direct on 0410 139 996. 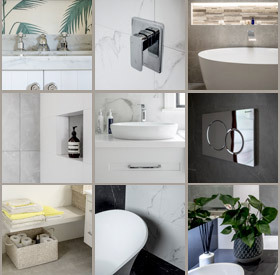 The average price of a new bathroom in 2019 is around $20,000 excluding tiles & PC items.